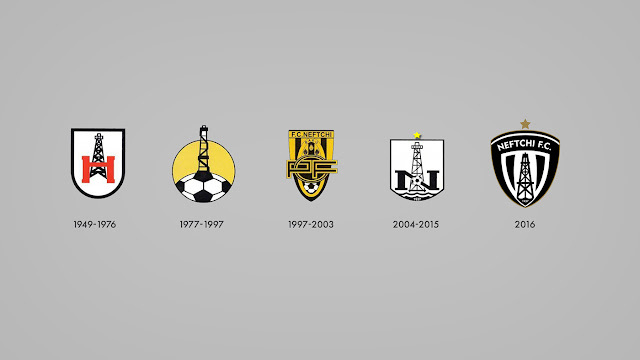 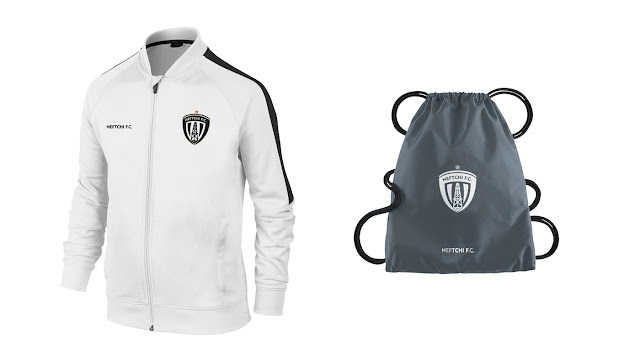 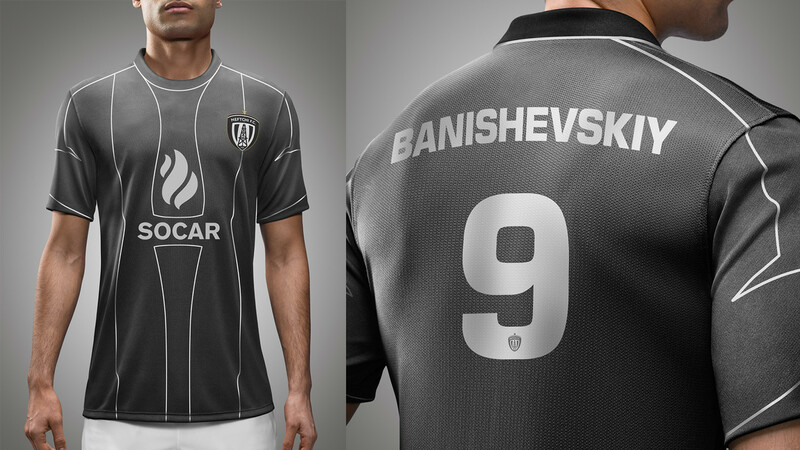 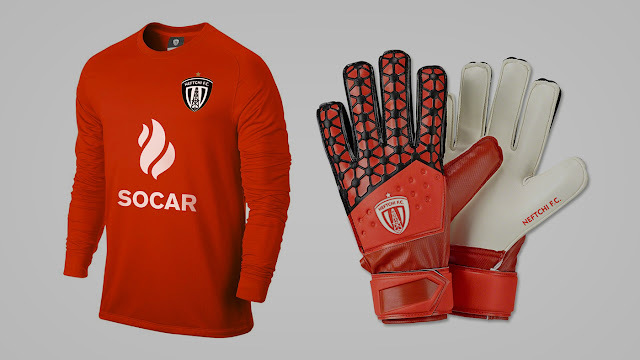 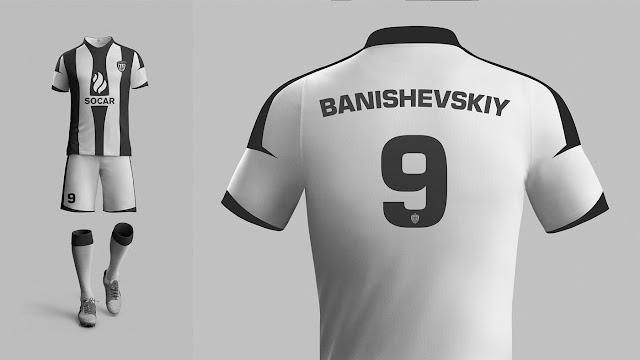 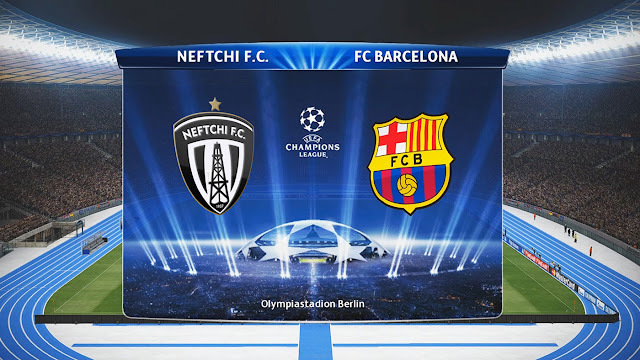 Home » Concepts » Concepts: Azerbaijan's Neftchi F.C. This week's Concepts is a feature of a project created back in August by Azerbaijani designer Rasul Hasanov back in August. 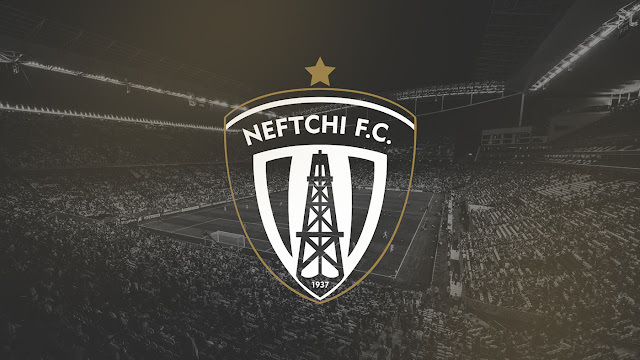 The design is of his local club Neftchi F.C. 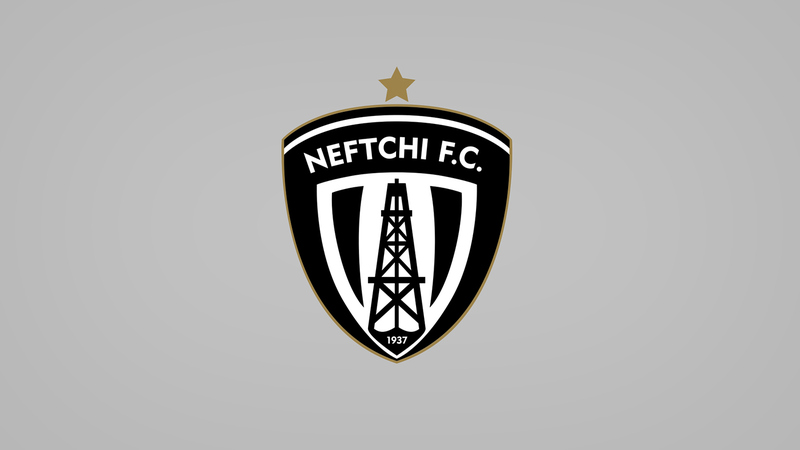 Neftchi PFK commonly known as Neftchi or Neftçi, is an Azerbaijani football club based in the capital, Baku, that currently plays in the Azerbaijan Premier League. 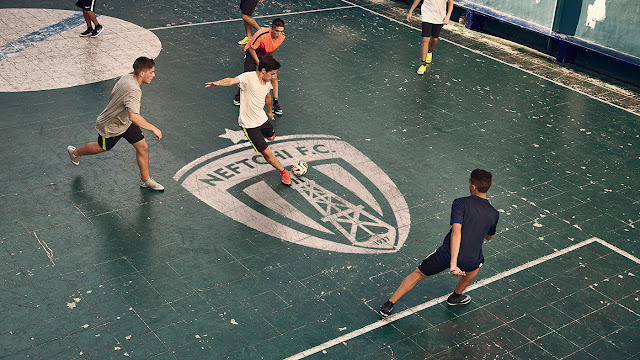 Founded in 1937 as Neftyanik, the club is the most famous and the most successful Azerbaijani club with 8 Azerbaijan Premier League, 6 Azerbaijan Cup and 2 Azerbaijan Supercup titles. 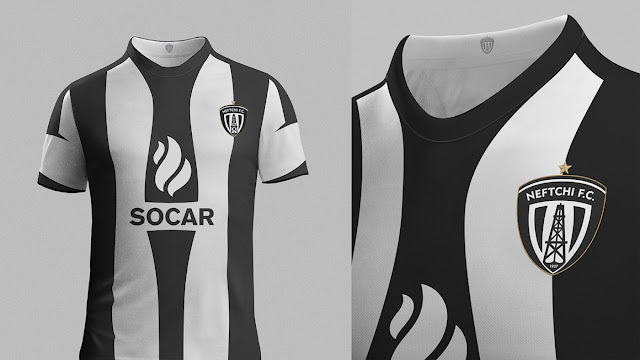 The club is one of the two teams in Azerbaijan, along with Qarabağ which has participated in all Azerbaijan Premier League championships so far. In 2012, Neftchi Baku became the first Azerbaijani team to advance to the group stage of a European competition, beating APOEL of Cyprus 4–2 on aggregate in the play-off round of the 2012–13 UEFA Europa League. Neftchi plays its matches at the Bakcell Arena, which also serves as the venue for Azerbaijan national football team matches. 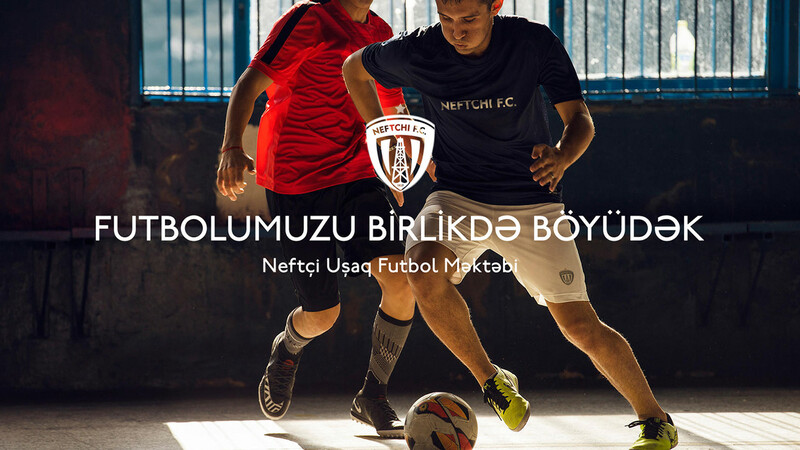 The club is also a member of the European Club Association, an organization that replaced the previous G-14 which consists of major football clubs in Europe.